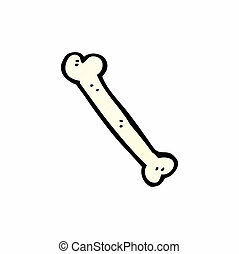 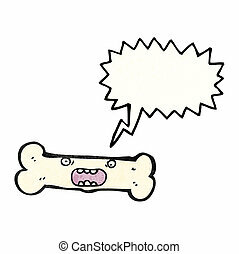 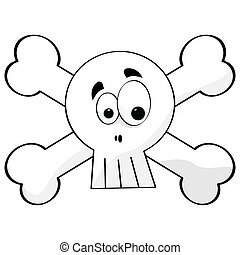 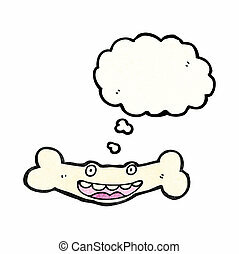 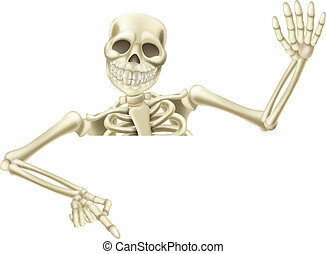 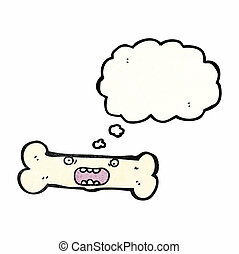 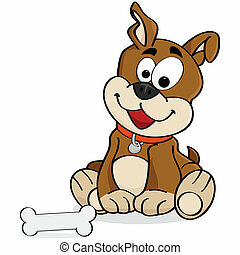 Cartoon bone. 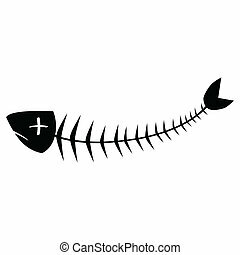 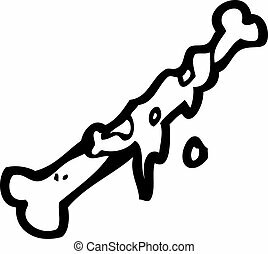 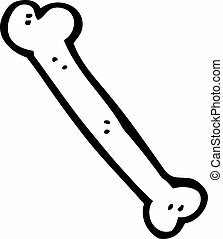 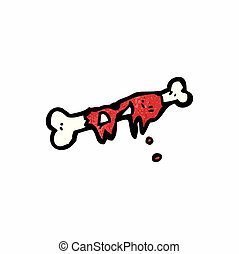 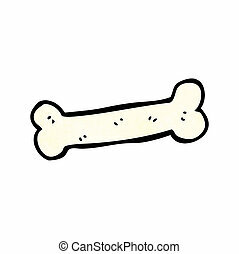 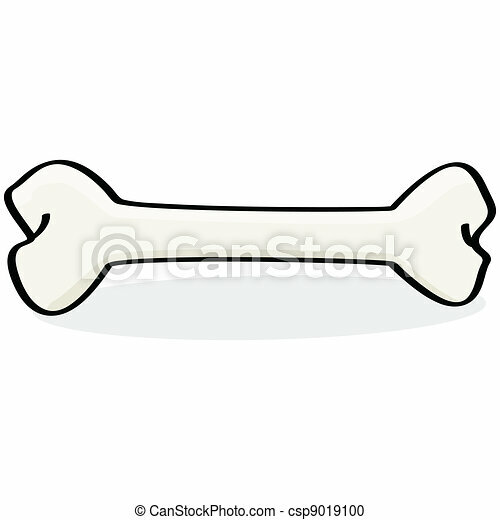 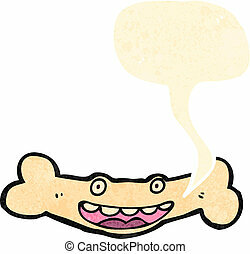 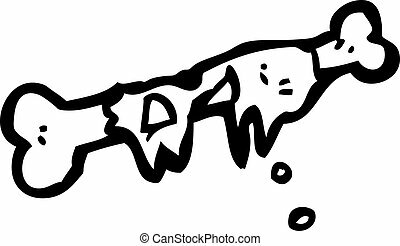 Cartoon illustration of a bone on the floor. 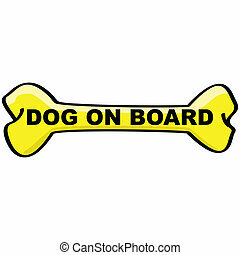 Cartoon sign showing a bone with the words "Dog on Board" inside it.